What is fitness to you? I think when people think “fitness”, they think “exercise”. They think of running, lifting and sweating. They think of Fitness Magazine, with fit bodies and flat abs – but I think most people go down a LONG list of other things and activities before they get to diet, water and sleep. How do you stand up to the ACSM guidelines of being fit? I’m 4 out of 5 (flexibility being my weakness – but I’m working on it!). I’ve seen a lot of body builders who couldn’t run a 1/4 mile and runners who couldn’t lift a weight. I’ve seen fit looking people have heart attacks because their bench press was more important than their heart’s health (and their love for unhealthy food was untamed). I encourage you to LIVE fit to BE fit. As you work hard to get fit and stay fit, you purposefully do things to improve these 5 elements of fitness. This means you stop looking for the easy way to do things and look for ways to fit more healthy activity and fuel in your day. You go to bed earlier, you stay more active, you stretch, you drink a lot of water, you eat healthy, you manage your weight and you challenge your body’s strength, stamina and muscular endurance. 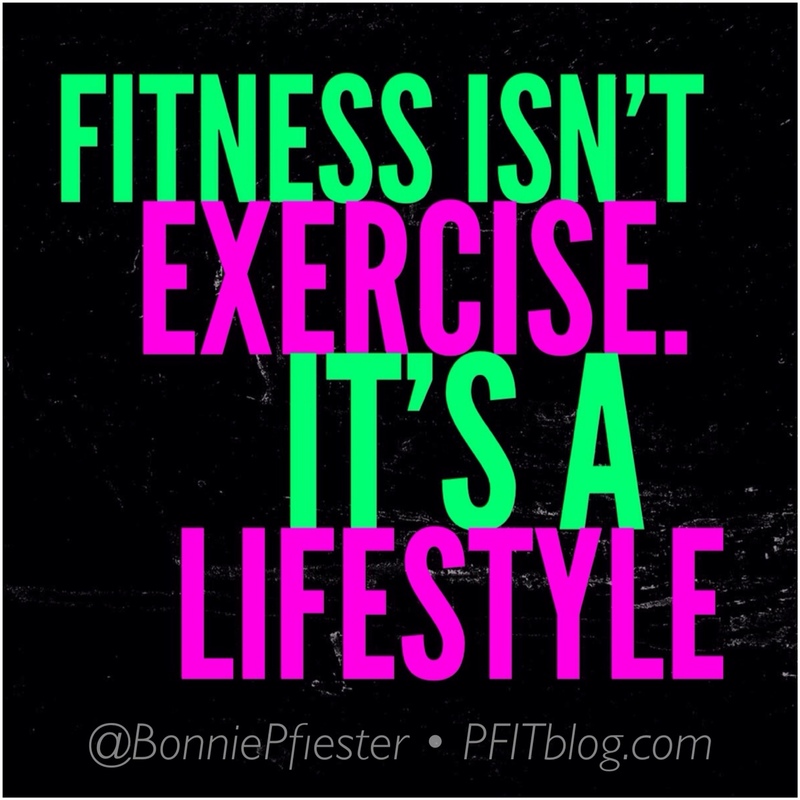 You don’t just exercise – you LIVE IT! 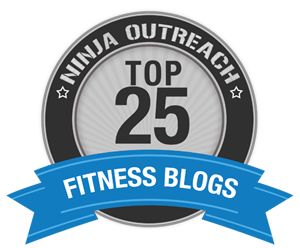 Read my article on Answers.com about the 5 elements of fitness and how to make sure your fitness program covers them all. Motion, Zoom, Disc Menu, Fast Backward, Fast Forward, OSD, Parental control, Resume Playback from Stop. for grinding, chopping, slicing, shredding and making chutney and for battering. On one of these brilliant sandy beaches, rests the Myconos house, otherwise known because “Pig House”. The 2002 movie The Count of Monte Cristo was really filmed in Valletta and Vittoriosa instead of Marseille. Agora is the first film to be shot entirely on Malta. was one of hardship and struggle while he was growing up.